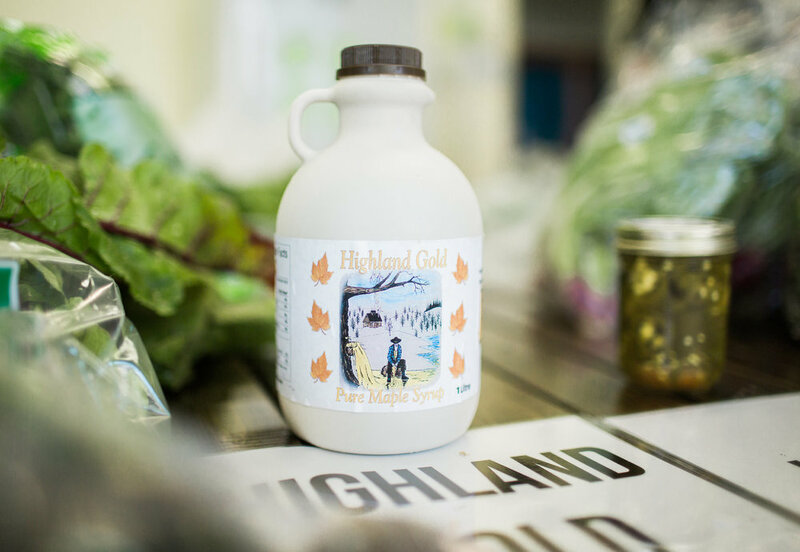 The Cape Breton Food Hub has a wide variety of products from across Cape Breton. We make it easy to get these products into your kitchen each week. Click the button below to have a look through our products page! We are adding new producers every week including vegetables, fruit, meat and seafood.